Congrats to the winners! 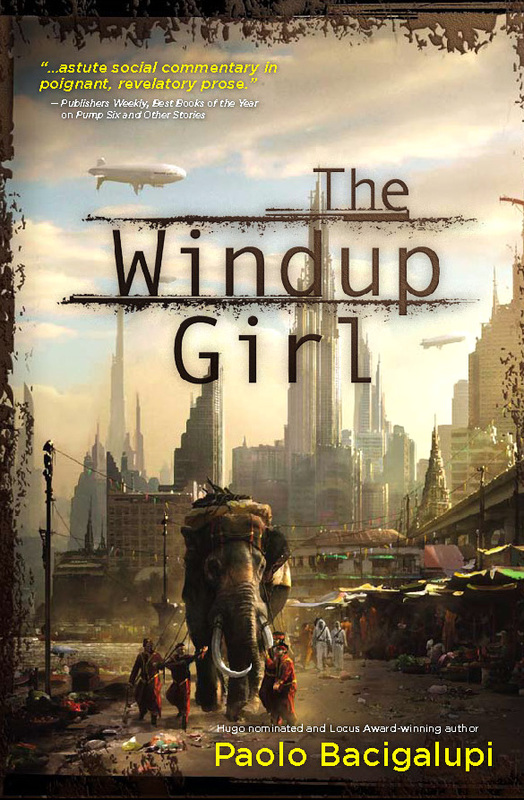 Yet another compelling reason to push The Windup Girl closer to the top of my reading list, and Spar winning Best Short Story is enough to make it the next piece of short fiction I will read and review on my Kobo. 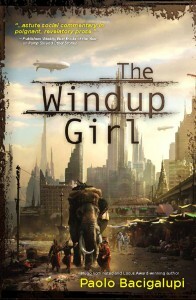 I’m curious, too, about Valente’s YA novel.